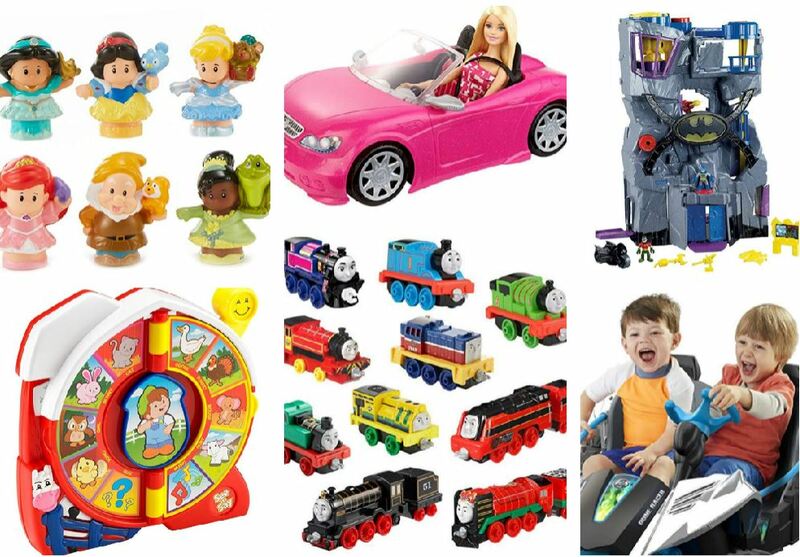 Today ONLY, save up to 75% on select toys from Barbie, Hot Wheels, Fisher-Price and more. + MUCH MORE! Check out all of the deals HERE. Shipping is free.